Bring inside the fresh scents of your garden this season. An herbal bouquet is the perfect antidote to stale late-winter air and helps prepare your home for spring. Herbal bouquets make great housewarming gifts or table toppers, and they make any floral arrangement unique. Suzy Bales, author of Garden Bouquets and Beyond(Rodale, 2010), recommends combining a variety of fragrances and textures in your bouquet. Mint and geranium leaves make good bouquet herbs because they come in a wide array of scents, including chocolate, orange and apple. Herb Companion contributor Mary Fran McQuade likes geraniums because of their varied textures and also suggests including fuzzy lamb’s-ears in your bouquet so passersby will be intrigued to take a closer look and possibly even touch. Instead of baby’s breath or ferns to fill out your bouquet, try green wheat stalks, dill, parsley or fennel to add texture and shape. Herbal bouquets can be as practical as they are beautiful. Bales suggests a bouquet of cooking herbs to decorate your kitchen table or to give as a gift to a friend who loves to cook. 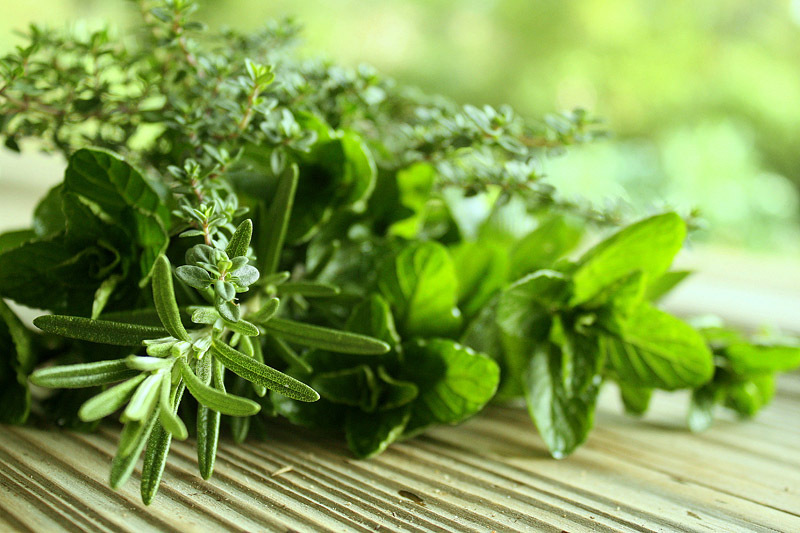 Cooking herbs like thyme, oregano and rosemary can be pulled out as needed while cooking. Lavender is another great bouquet herb because its long blooms coordinate well with many other flowers. Sometimes the best gift is the chance to take a breath and let go of all the tension you carry around in the daily grind. If the mothers in your life take on more than their share of stress and worry, offer some homemade herbal lotion or massage oil and a chance to indulge, either together or as a private siesta. Take care of something you know has been bothering her or a task she’s been dreading to cross at least one thing off her to-do list. 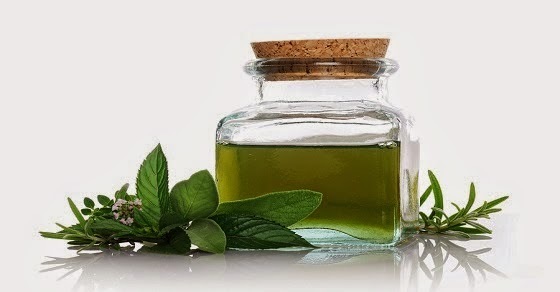 Fresh mint is an instant energizer; its scent alone instantly can elevate your mood. This easy-to-make lotion can be used after bathing to refresh and energize your whole body. Any mint variety (or combination) will work in this recipe. Mix together mint tea and borax; set aside. Combine oils and beeswax in a heat-resistant container. Heat just until oils and wax have melted. Pour oil and wax mixture into a blender. With blender running on low speed, slowly add tea mix in a steady stream. After mixes are combined, continue blending until mixture reaches a smooth, creamy consistency. Allow mixture to cool completely. Stir in essential oil if you prefer a stronger scent. To use, massage into clean skin whenever you need a refreshing pick-me-up. This toner will whisk away surface dirt, oil and dead skin cells. 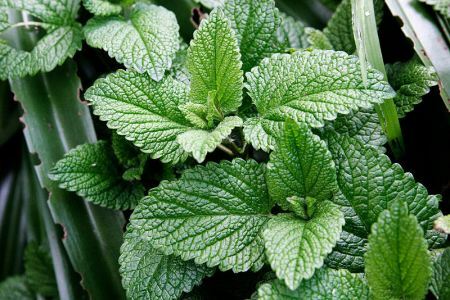 Mint leaves are rich in iron and menthol, which help tighten pores, giving your complexion a smoother look and feel. Citrus can help restore skin pH level after cleansing. Place mint leaves in a glass or ceramic bowl and crush them slightly to release their natural oils. Add orange peel. Pour boiling water over leaves and peel and allow it to cool completely. Strain orange-mint water to remove all solids. Stir in witch hazel and pour into a clean container. To use, apply to skin with a clean cotton pad after cleansing. Or, pour it into a spray bottle and use all over your body after bathing. This scalp toner will keep your scalp healthy and clean and will also give you a cool, tingly sensation that is stimulating and energizing after shampooing. 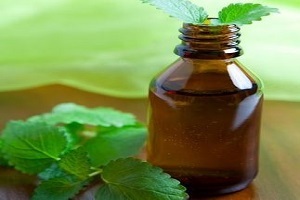 It contains fresh mint and parsley, both of which are naturally astringent and refreshing. Place the mint and parsley in a glass container and pour the boiling water over them. Allow the mixture to steep and cool completely. Strain out all solids and pour into a clean container. Add the witch hazel and stir or shake gently to combine the mixture. This simple and effective rose water recipe ensures perfect organic rose water every time. Be sure you use fresh organic roses that have just begun to open; they are at their prime and will yield the strongest water. The more fragrant the roses, the stronger the scent of the organic rose water. Using roses that have been sprayed with insecticides will result in the toxins being extracted into the water. Mix the witch hazel (or vodka or gin) with the distilled water. Place the fresh roses in a quart jar. Completely cover the roses with the alcohol mixture, adding enough extra that the alcohol mixture rises 2 to 3 inches above the flowers. Cover tightly and place in a warm, shaded area. Let the mixture sit for 2 to 3 weeks. Strain out the roses and rebottle the water for use. Rose water does not need refrigeration, but storing it in a cool place will prolong its shelf life. This wonderful herbal astringent lotion has been hailed as the first herbal product ever produced and marketed. Legend has it that the early Gypsies formulated it and claimed it to be a cure-all. Whether or not it is I hardly know, but I do know that it is an excellent astringent for the face and a great rinse for dark hair.This Gypsy herbal astringent lotion combines gentle common herbs in a masterful way, it’s easy to make, and it’s a versatile formula that serves many purposes. The Gypsies used it as a hair rinse, mouthwash, headache remedy, aftershave, footbath, and who knows what else! I have seen this formula sold in department stores in exotic little bottles for a fancy price. You can make it for the cost of a few herbs and a bottle of vinegar. Place the herbs in a widemouthed jar. Fill the jar with enough vinegar that it rises an inch or two above the herb mixture. Cover tightly and let it sit in a warm spot for 2 to 3 weeks. Strain out the herbs. 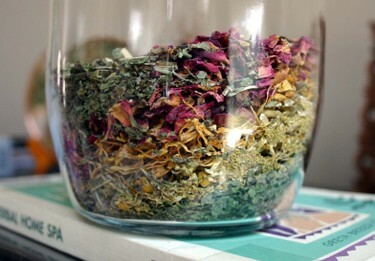 To each cup of herbal vinegar, add 2/3 to 1 cup of rose water or witch hazel. Add a drop or two of essential oil, if desired. Rebottle. 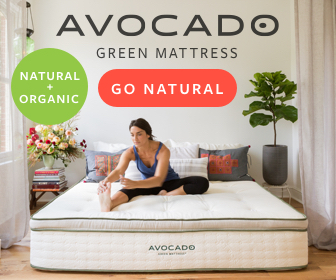 This product does not need to be refrigerated and will keep indefinitely. To use: Pour a small amount of the toner onto a clean cotton ball and rub over your scalp or massage lightly into your scalp after shampooing.